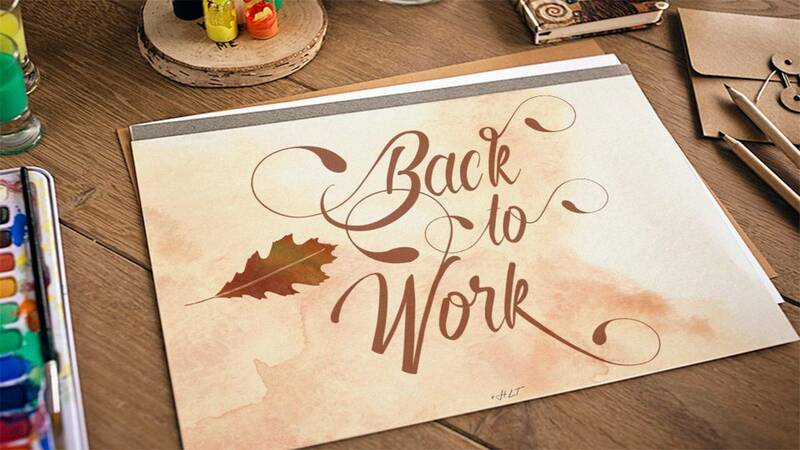 Now that summer’s over, it’s time to get back to work. To help your business get found by Search Engines KzS is offering the Premium Managed WordPress Package at HALF PRICE! That’s right, our premium package is 50% off! Does your business have a website but don’t get as much traffic as you would like? Have you heard social media is a good idea, but don’t know where to start? Our Premium package can help with those items and many more. 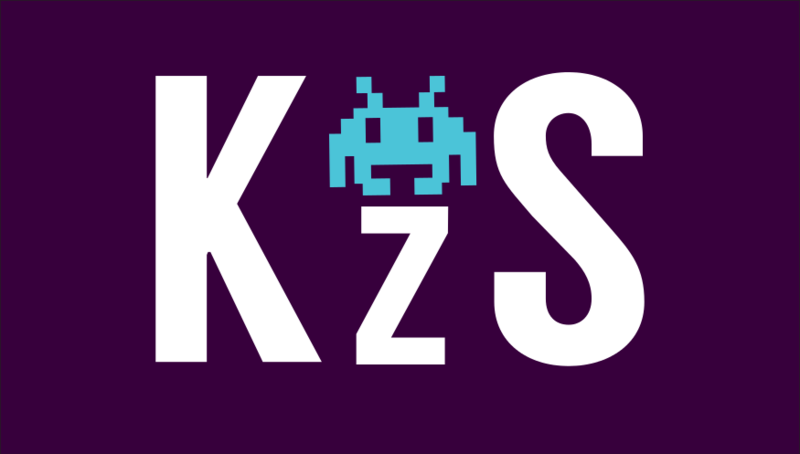 KzS is also proud to announce that we have teamed up with The Creative Patch. The Creative Patch is a Calgary company that designs amazing websites. If your company is looking for a package just like this, please contact KzS today by e-mail [email protected]. Please note this offer is for new clients only and does not include site design.